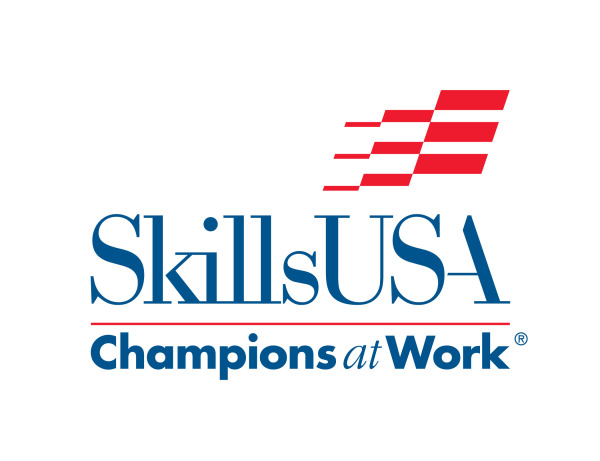 At a Skills USA job fair at Kansas City Kansas Community College, Connie Keller, manager of Human Resources, and Matt Blinn, a welder, presented Shor-Line to more than 50 welding students. Meeting with the best and the brightest upcoming welders is part of the Shor-Line commitment to high-quality welding in the 21st century. Blinn operates a robotic welder, one of the company’s most sophisticated machines. It ensures consistent, high-quality welds that provide durability. Welders at Shor-Line also do TIG and MIG welding. In fact, welding remains one of the backbones for stainless steel manufacturing. Shor-Line is committed to growing high-skilled manufacturing jobs in the United States, says Paul Horner, a member of Shor-Line’s innovation board. Part of that commitment includes taking a leadership role in Kansas City partnering with the local community college that trains welders. A national Manpower Group survey in 2013 pointed to a shortage of skilled welders coming out of training programs. Shor-Line is combating this challenge by encouraging bright, creative welders to start and continue their careers at the company. The Shor-Line women and men who make up the welding team are contributing to high-quality output. Making kennels, exam tables, cages and operating room equipment that will last a lifetime requires a combination of skill and care. “I think we met a lot of people who care about animals and would enjoy a career welding products that would help animals and people for years to come,” Keller said.